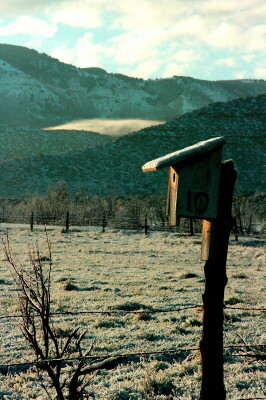 Battlement Mesa has a mild four-season climate with an average daytime temperature of 68 degrees. 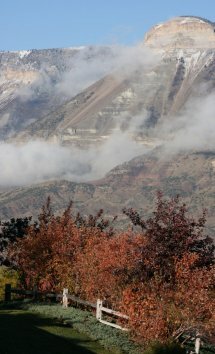 At an elevation of 5,500 feet, residents and visitors enjoy a pleasant dry climate with little precipitation and four distinct seasons. We're known for sunshine! Of course we have beautiful springs, our summers are temperate and fall is nearly everyone's favorite, but what about the winter? 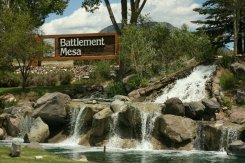 Even though Battlement Mesa is on Colorado's westernslope and is within an easy drive to Colorado's ski resorts, Battlement Mesa's lower elevation means mild winters. 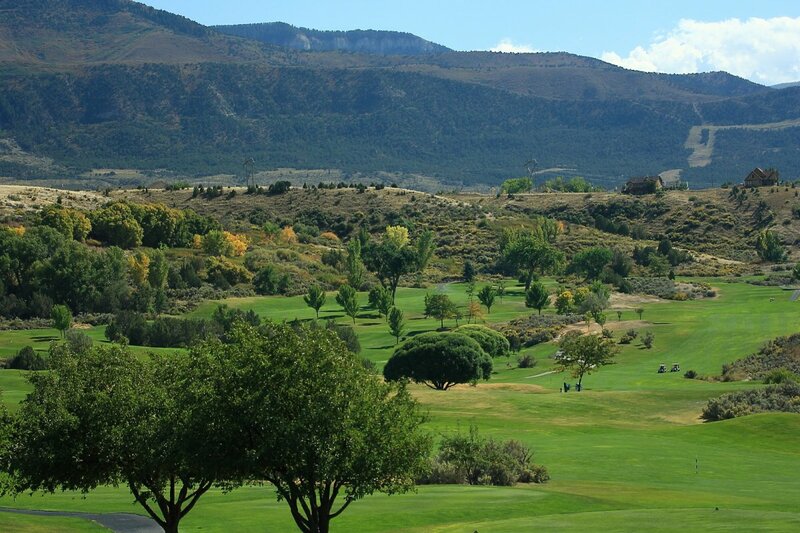 A typical winter day in Battlement Mesa has bright blue sky and lot's of sunshine which makes you want to get out and enjoy those outdoor winter activities...and we do! The highest recorded temperature was 104 deg. F in 1931. September is the average wettest month. Average moisture is 13.48 inches.